CSY are a very established provider of EPOS systems within the Tile & Flooring industry across in the UK. 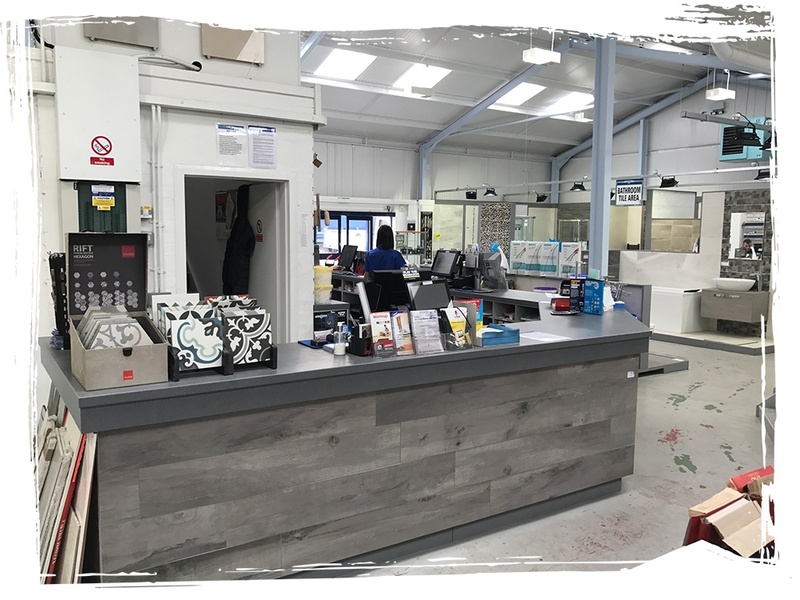 We work with a large variety of customers, ranging from single site flooring retailers to Tile Giant, who has 118 stores across the UK. These businesses rely on our in-house developed software, Vector, to manage their business from processing sales to handling despatch from the warehouse. We understand you can have a large variety of different customers who can all have different prices. With Vector, we make it very easy for customers to have a fixed price level or a varied amount of discount depending on what they are buying. These will automatically be calculated when the customer is selected during the sale. Vector can even allow time specific customer promotions – you name it, Vector can do it. Anything from BOGOF, any 3 items for £10, buy 5 items and get the cheapest free, Vector can be tailored to suit your needs. Through Vector, tile and flooring stores can simply record product information and set up custom fields to create labels to suit their business. Our labels are fully customisable, so can fit easily into your company store and branding if required.